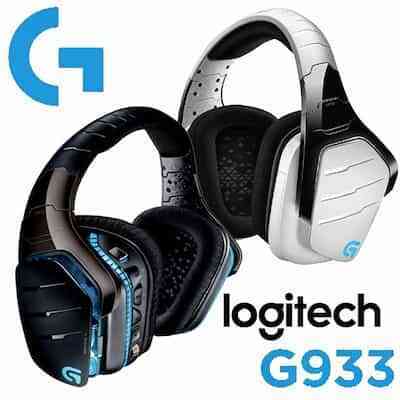 If the Fortnite fan in your life likes to play duos or squads, or just likes to hear what’s going on around them in three-dimensions, a gaming headset is absolutely necessary, and the Logitech G933is one of the best on the market for its price point – which is usually $200, but you’ll surely be able to find it on sale multiple times over the course of the season. It works wirelessly for PC and wired for console players, and has customizable RGB lighting on each earpiece. Plus if their phone still has a headphone jack, they can listen to their favorite tunes in crystal-clear quality with it. Pop Figures are the modern collectible phenomenon, and chances are the pop-culture aficionado in your family/friendily (if I use it enough, they’ll have to put it in the dictionary) already has a few. So far there’s 14 different Fortnite outfits available in Pop-form, so see if you can find out which one of those your giftee likes the most and snag them one! 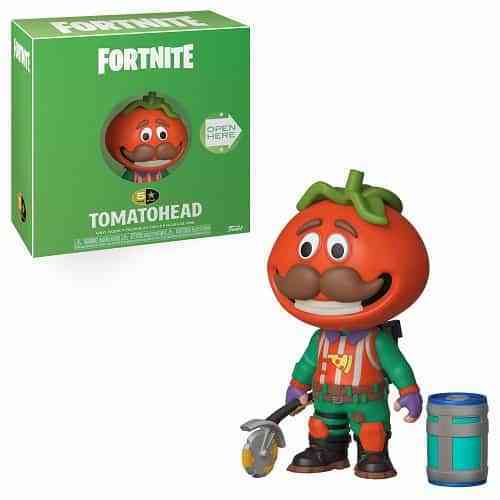 My personal favorite is the Tomato Head one above because it comes with the Chug Jug! Be sure to get them from a store and be wary of re-sellers marking them up! MacFarlane toys are known for their detail and quality, and they recently launched a line of fully posable Fortnite toys for those who prefer a bit more versatility out of their action figures. 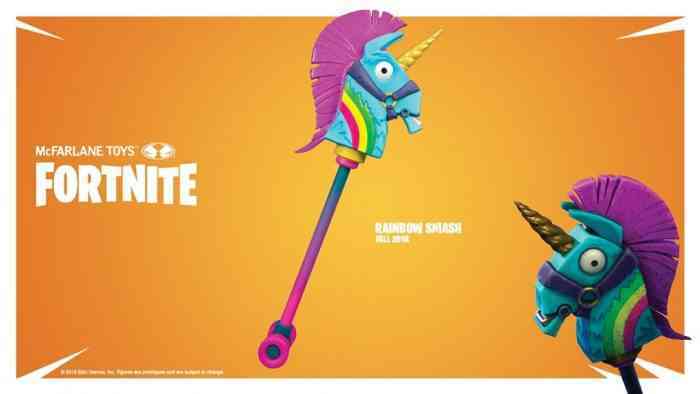 One particularly interesting product from the MacFarlane line is the Rainbow Smash Pickaxe complete with wheels on the bottom for those Fortnite fans looking to scoot around in style. 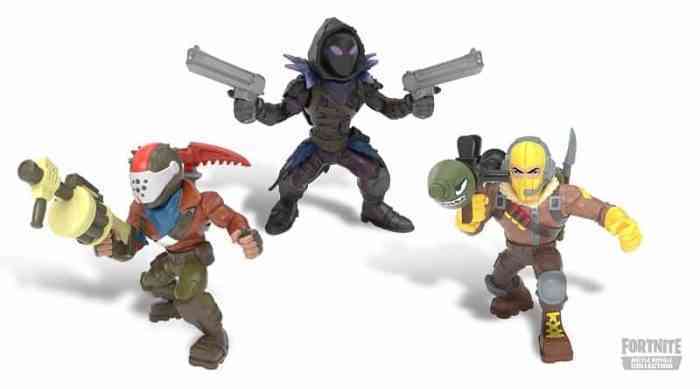 Moose Toys is releasing an adorable lineup of pint-sized Fortnite figurines and though they don’t launch until December 17th, they’re available for pre-order over on Amazon now. 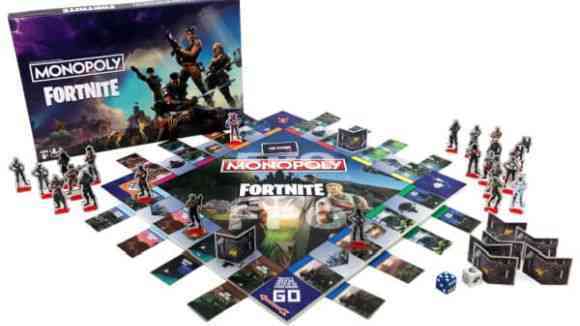 The two-inch figures are poseable and sport quite a bit of detail for something so small and Moose says the product lineup is expected to increase to over 100 Fortnite characters over the course of 2019. Get a head start! 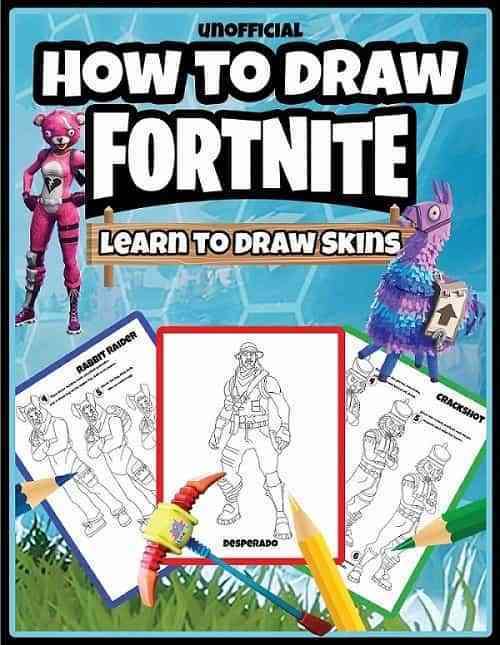 Not exactly a toy because art is hard, but this book is sure to come in handy for the inspired Fortnite fan in your life. 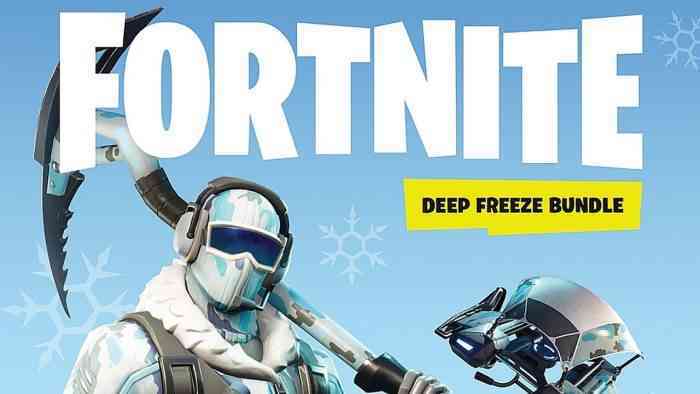 Considering Fortnite’s broad fanbase, it’s sure to have influenced at least a few people to get into game development, and a key aspect of that is art and knowing how to draw – let this book be a little bit of encouragement to a loved one, and throw in some art supplies to complete the package! Halloween may be over but cosplay is always in season! If you know someone who likes to go to cons but doesn’t wanna blow their paycheck on putting together a fancy costume, Spirit Halloween/Spencer’s has a ton of Fortnite outfits that offer full mobility – perfect for large events! 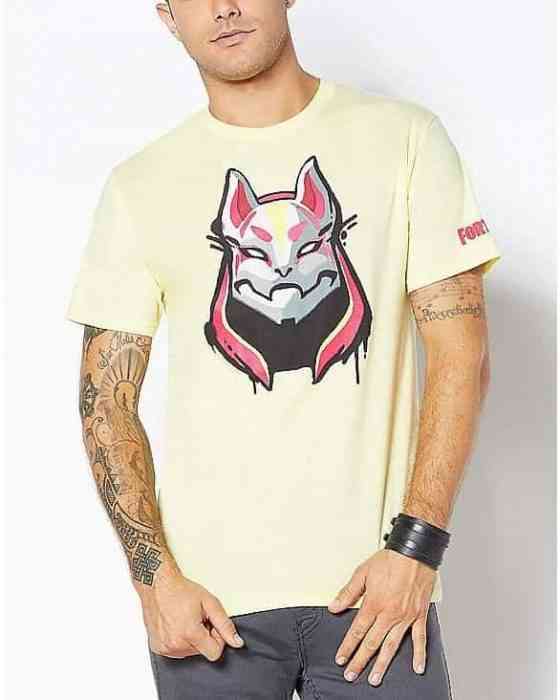 Similarly, Spirit/Spencer’s offers a bunch of T-shirts for fans to casually rep their favorite battle royale game in their everyday apparel ranging from the conventional novelty approach to a bit more subtle and stylish. Everyone likes blankets. Everyone. 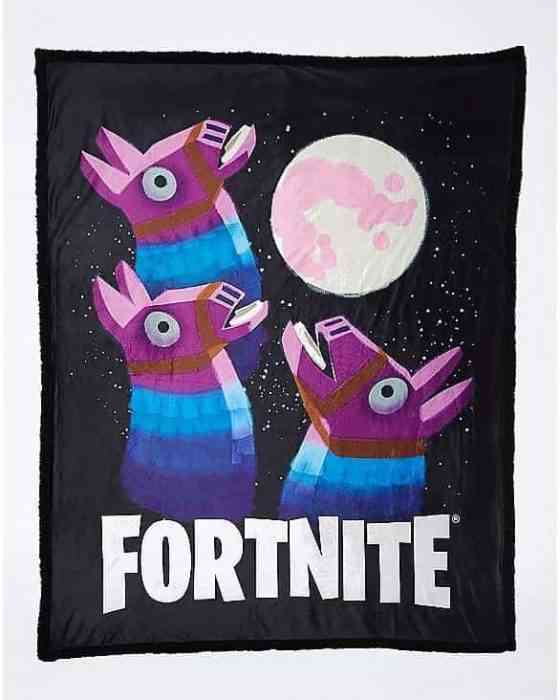 Currently there’s only a couple official fleece throw blanketsavailable, but if you take a look around the internet you can find some full bedding sets including a comforter and pillowcases! Everyone gets salty at some point playing Fortnite, it’s just the nature of the beast. 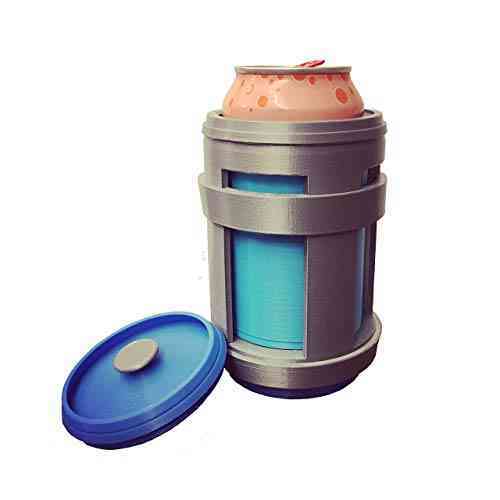 Pick up a Chug Jug drink cozy for your favorite Fortnite fan so they can stay in tip-top shape on their way to victory. 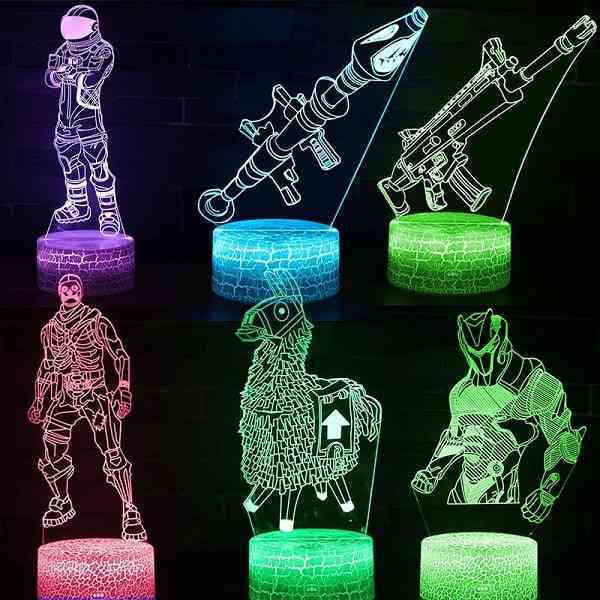 I don’t know what to say about these 3D Color Changing Lamps other than they look super cool and as a Fortnite fan myself, I would 100% use one as a nightlight. There you have it! We hope our Gift Guide has helped guide you to some victorious gift-giving this holiday season. 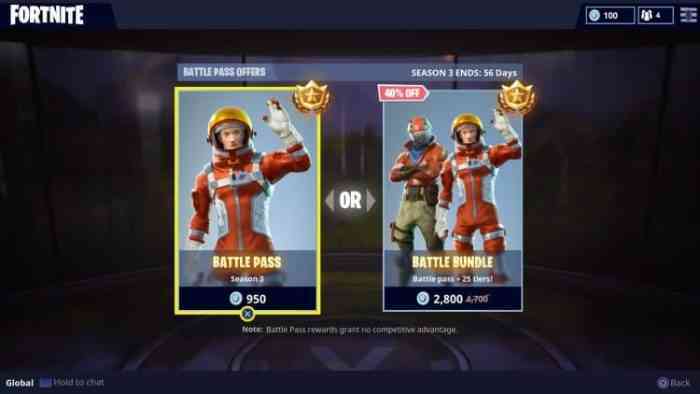 Gifters, let us know what you think in the comments, and Fortnite fans, let us know if there’s anything out there we missed! Happy Holidays!